Are you looking for an accelerated degree program to become a pilot in today's airline and aviation industry? You now have the option of earning your B.S. 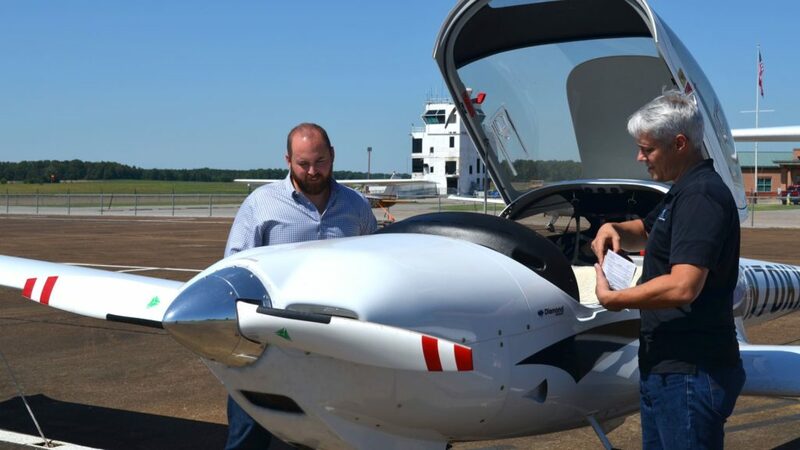 in Aviation through Liberty University's Flight Training Affiliate (FTA) program. Through Liberty's FTA network of qualified flight schools, you can receive flight training at either of our locations while working on your Bachelor of Science degree through Liberty University Online. CTI Professional Flight Training Academy is an FAA Part 141 approved flight academy with locations near Memphis, TN and Fort Lauderdale, FL. We specialize in customized, hands-on training programs with cutting-edge technology and proven teaching methods. For over 25 years, CTI has developed advanced training solutions for the Department of Defense, NATO, Lockheed Martin, and the US Air Force, Navy, and Marines. We train to the highest level of professional standards, so our pilots are competent, confident, safe, and disciplined.